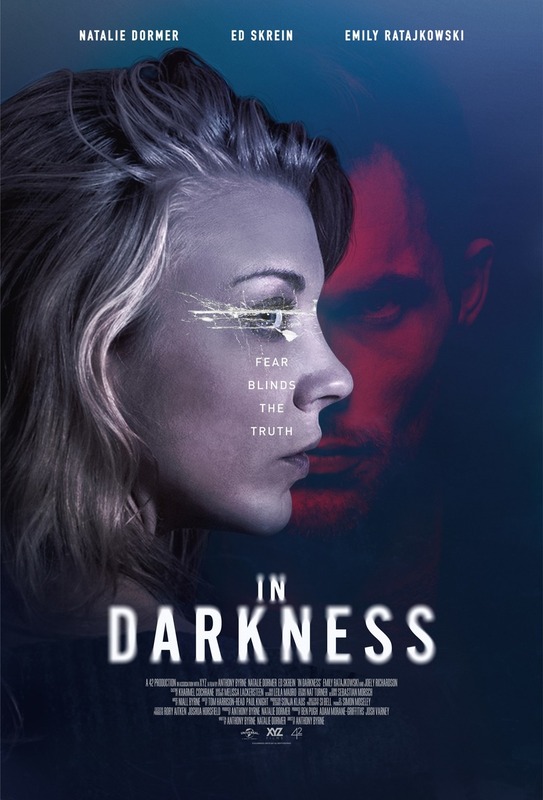 In Darkness DVD release date was set for June 26, 2018 and available on Digital HD from Amazon Video and iTunes on May 25, 2018. Sophia is a young woman whose blindness has not prevented her from accomplishing a great deal in her life. She is a marvelously talented pianist, having honed her senses of touch and hearing more intensely in the absence of her sight. After she hears a murder being committed in her apartment complex, she embarks upon a dangerous journey into the gritty underworld of London to catch the murderer. As she pursues the violent criminal, she will discover that she is even more capable and self-reliant than she realized, but will it be enough to keep her from being murdered herself?